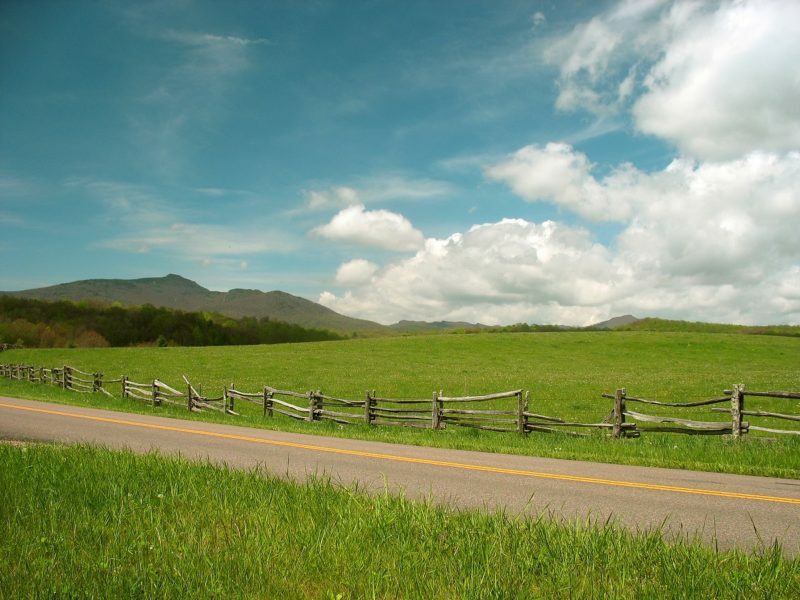 A one day trip through the Highlands District of the Blue Ridge Parkway in North Carolina reveals the shift from flat plateau to mountain ridges. 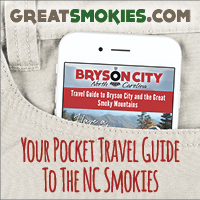 Find yourself in the rolling pastures of Doughton Park (Milepost 240 – 245) or exploring the Grandfather Mountain corridor (Milepost 295 – 300) or the rugged Linville Gorge (Milepost 317). 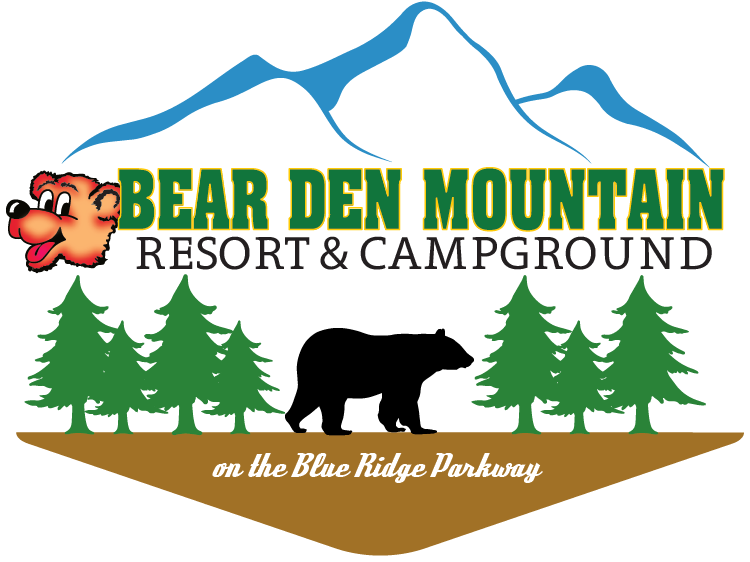 A high degree of original Parkway design remains here and you will find mountain cabins in close proximity to magnificent country estates from the early twentieth century. 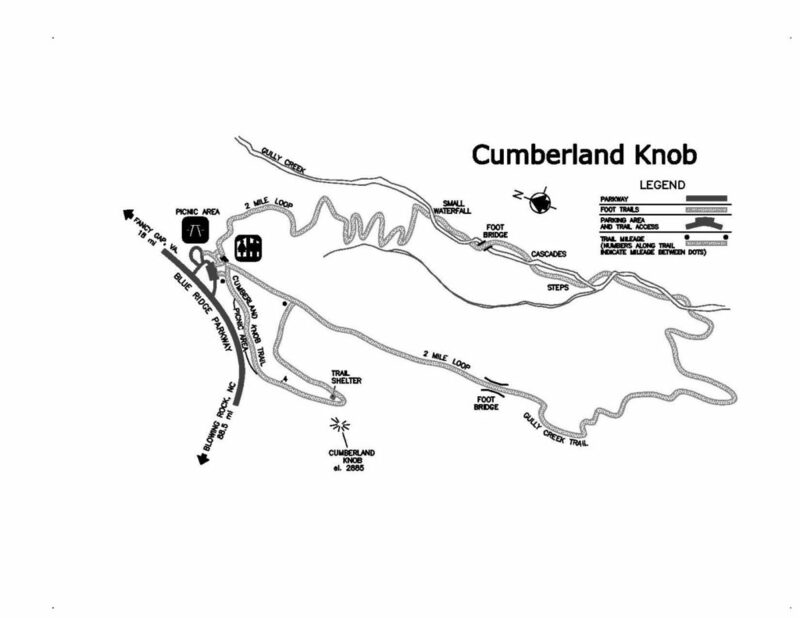 Heading south through Cumberland Knob (Milepost 218), be aware that you are traveling through the first section of the Parkway to be constructed, beginning in 1935. At Brinegar Cabin (Milepost 238.5) you can make a quick stop at the mountain home where Martin and Caroline Brinegar raised their family. Depending on the season or day of the week, costumed interpreters may be demonstrating farm life. This is the only Parkway structure on the National Register of Historic Places. Continuing south, you may want to stop at the Northwest Trading Post (Milepost 258.6) for some snacks or shopping. At E.B. Jeffress Park and the Cascades (Milepost 272), take time to picnic or stroll a short ways on the trail to the Cascades waterfalls (1.2 miles total) or head across the Parkway (.5 mile trail) to the Cool Springs Baptist Church and Jesse Brown Cabin. 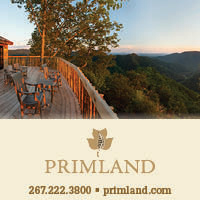 If picnicking isn’t an option, Blowing Rock is an easy access off of the Parkway and just twenty miles down the road. 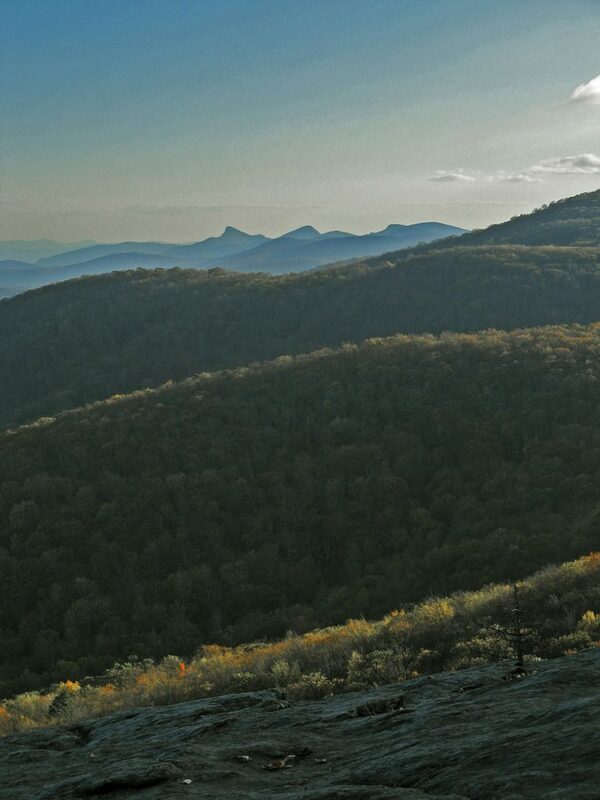 After lunch enjoy the Grandfather Mountain corridor here in North Carolina’s High Country. Along the Parkway, visit the Moses Cone Memorial Park (Milepost 294) with the Cone family’s summer resort, Flattop Manor, serving as the Parkway’s official craft center. Views off of the front porch, a system of carriage trails, and shopping are available. Julian Price Park (Milepost 297) and the beautiful Price Lake Overlook (Milepost 297) are just a few miles south. The Linn Cove Viaduct and Visitor Center (Milepost 304.4) is an opportunity to experience the Parkway’s “last link” completed in 1987. Linn Cove Viaduct. Photo by Jared Kay. 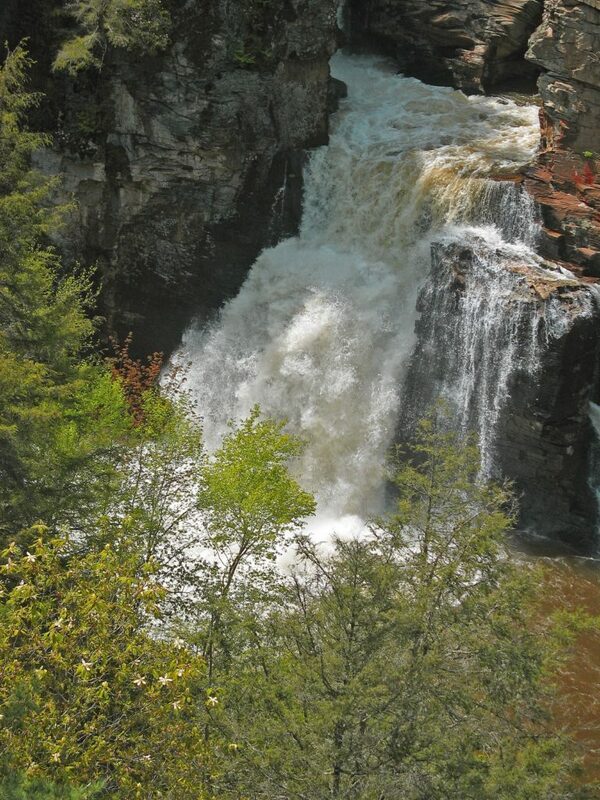 Linville Falls (Milepost 317) is one of the Parkway’s busiest areas. Lying along the Linville River, the visitor center has educational items for sale and is the trailhead for short or long hikes that will take you to a variety of overlooks, giving the visitor glimpses into one of the most rugged gorges and the first national wilderness area in the east. 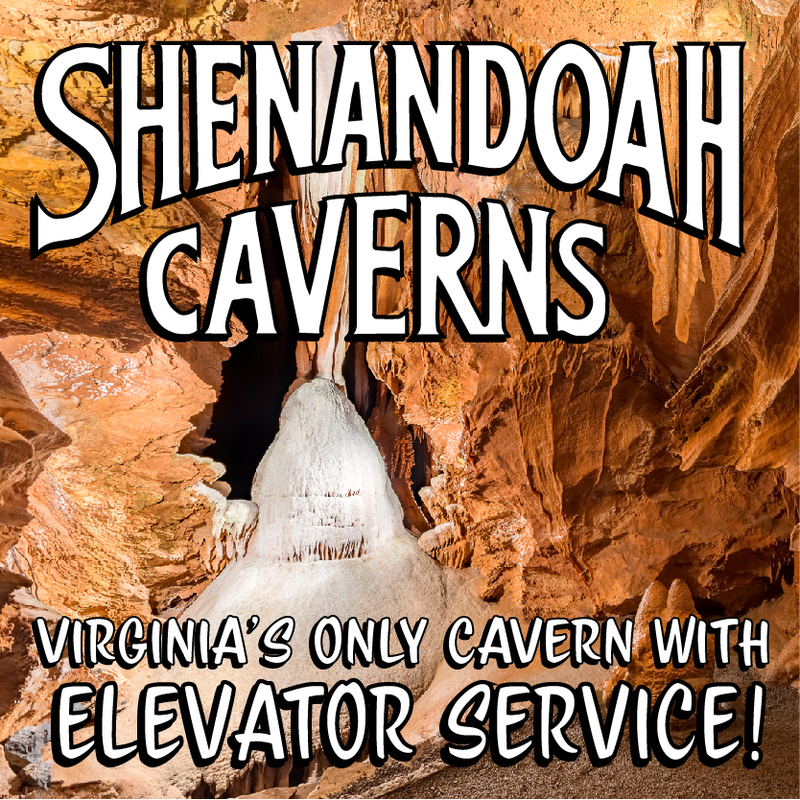 Fifteen miles south, the Museum of North Carolina Minerals (Milepost 331) is the place to learn about the geology of the Blue Ridge region through highly interactive, educational exhibits. 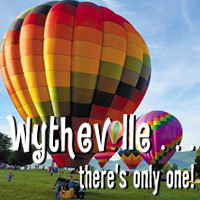 A night’s stay in Spruce Pine, Linville, or Little Switzerland completes a busy day!